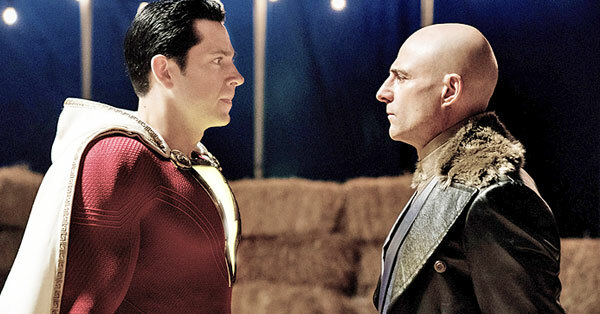 Sequel misses low estimates, but still leads box office. 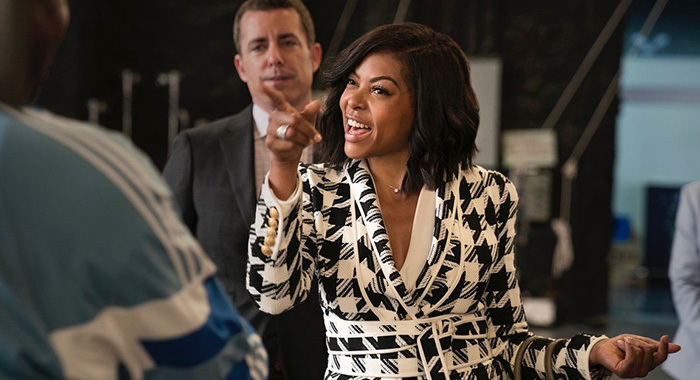 Plus, Taraji P. Henson in What Men Want and Liam Neeson's Cold Pursuit take spots 2 and 3 on the weekend of February 8-10. Conventional wisdom speculated that The Lego Movie 2 was not only going to lead this weekend’s box office, but also outgross the trifecta of other new releases. While the former turned out to be true, the failure of the latter calls into question just how much longer the Lego brand will still click for Warner Bros.
Another early record of 2019 that was expected to fall was Glass’ top opening weekend of $40.3 million. 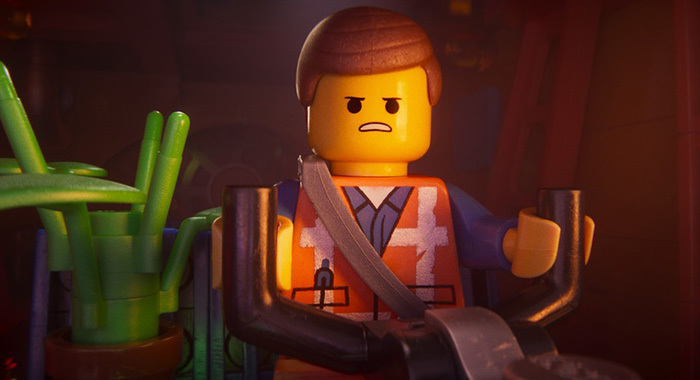 Lowball projections on The Lego Movie 2: The Second Part (84% on the Tomatometer) were at $45 million with an uptick to a potential $60 million. That estimate was reasonable given the diminishing returns of the series: 2014’s The Lego Movie (95%) opened to $69 million and finished with over $257 million; 2017 spin-off, The Lego Batman Movie (90%), also opening in February, began with $53 million and ended with $175 million; and in the same year, the September release of The Lego Ninjago Movie (56%) grossed a total of just $59 million, but had little connection to the other films. This is why the $34.4 million start for the sequel is such an eye-raiser. This week, the resurfaced Orion Pictures dropped a trailer for the new Child’s Play reboot being released this summer. Hopefully, they will see better returns for their creepy-doll film than their creepy-kid film this weekend. 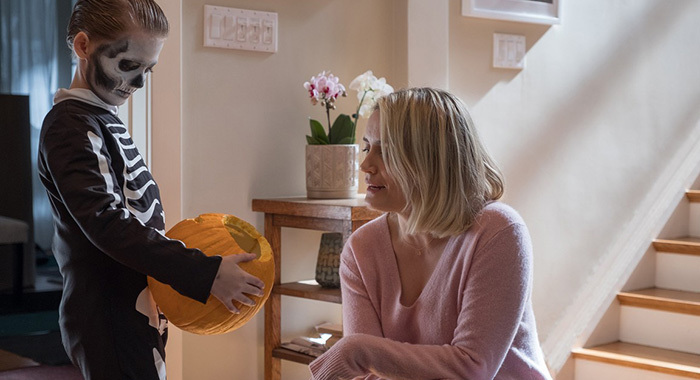 The Prodigy opened to just $6 million, which is weak even for February horror. Last year’s Winchester made $9.3 million over Super Bowl weekend. Hell Fest ($5.1 million opening) and The Possession of Hannah Grace ($6.4 million) each failed to reach $15 million total. Even for a mere $6 million price tag (before distribution and advertising costs), The Prodigy (45% on the Tomatometer) is not looking like much of a winner for Orion. What Men Want (48% on the Tomatometer) is not the same story that Nancy Meyers’ What Women Want was back in 2000 when it opened to $33 million and grossed over $182 million. But $19 million is still a decent start for the $20 million production from Paramount. The film should see a Valentine’s Day bump on Thursday even with competition from Rebel Wilson’s Isn’t It Romantic and finish with over $60 million. The final new release of the week, the darkly comic revenge tale Cold Pursuit, an American remake of Norwegian film, In Order of Disappearance, made $10.8 million, which is less than recent Liam Neeson films, The Commuter ($13.7 million) and Run All Night ($11 million). The latest film’s 74% Tomatometer score is Neeson’s best starring vehicle with critics since 2012’s The Grey (79%), however — though the actor did appear in acclaimed films Widows (91%), The Ballad of Buster Scruggs (91%), Silence (83%), and A Monster Calls (86%). M. Night Shyamalan’s Glass, which had led the box office for the past three weeks, dropped to fifth place for a total gross of $98.4 million so far, which is nearly $9 million behind the pace of The Village, but the film is well into the black for Universal and Blumhouse with over $221 million worldwide. The Upside jumped over Glass on the chart this week after just an 17% drop, and with nearly $86 million, it will be taking a serious run at $100 million. Spider-Man: Into the Spider-Verse crossed $350 million worldwide while the fifth-highest grossing film of 2018, Aquaman, is just a bit more than $11 million away from becoming the 20th highest-grossing film of all-time worldwide. Five days before Valentine’s Day, audiences got the final chapter of Fifty Shades Freed which led the way with $38.5 million. While mom and dad were seeing that, their kids were in the next theater over watching Peter Rabbit. The bunny tale finished second with $25 million, but ultimately outgrossed Christian and Anastasia $115.2 million to $100.4 million. Clint Eastwood’s first film of 2018, The 15:17 To Paris, made $12.5 million for third place, helping to knock the three-peating Jumanji: Welcome to Jungle back to fourth where it crossed $365 million. The top 10 films grossed $113.8 million and averaged just 51% on the Tomatometer. This week’s top 10 grossed an estimated $96.4 million and averaged 59.3% with critics here. It is going to be a crowded Valentine’s Day week at the box office. Getting a jump on Wednesday is Rebel Wilson in Isn’t It Romantic, a Groundhog Day–like take on romantic comedies, as well as horror sequel Happy Death Day 2U. 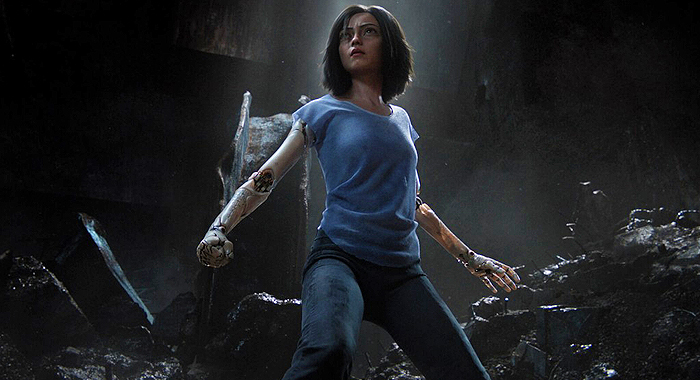 Then on Thursday comes Robert Rodriguez’s Alita: Battle Angel, which was pushed from its December release date and hopes to generate enough interest worldwide to cover its budget, reported to be as high as $200 million. 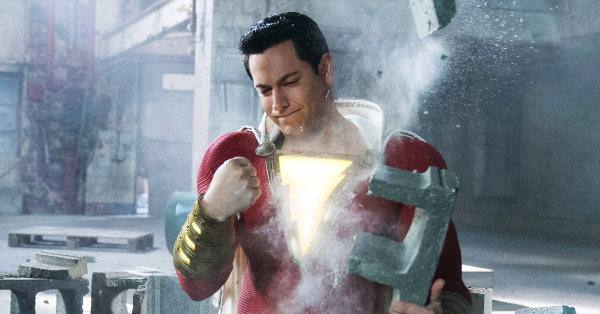 The film grossed $32 million this weekend outside of the United States.